Real-time online bookings, delivered in seconds. Book online to access the best Spring/Summer prices at The Shire London. Our integrated online booking system shows you which tee times are available in real-time and show best available exclusive rates. Rates shown online are only available online. Visitors may book online tee times up to three days in advance. Special online rates apply and are updated daily. You can book our special online offers up to three days before play. 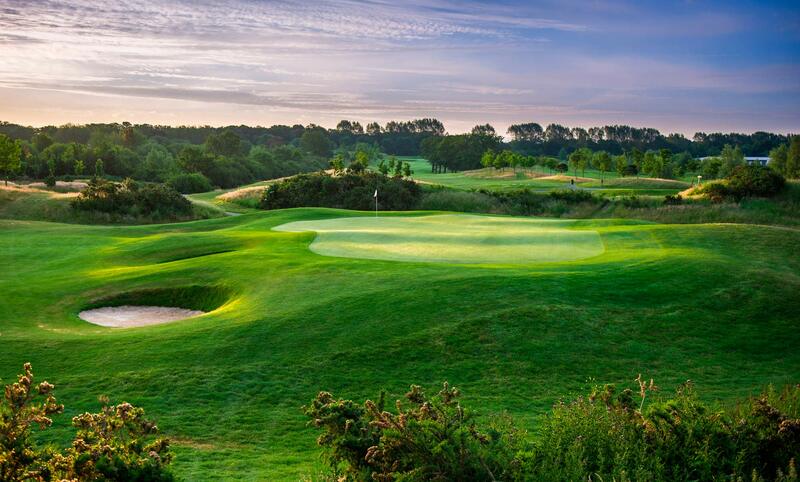 You can play all day on the Academy Course for a single green fee. "SEVE'S DESIGN IS THE ULTIMATE RISK AND REWARD GOLF COURSE"